EXQUISITE CUSTOM BUILT HOME OFFERS LUXURY LIVING ON 100' OF PRIVATE NORTH/EAST FACING LAKESHORE ON SAND LAKE, BURNET COUNTY'S MOST DESIRED LAKE! GOURMET KITCHEN W/CUSTOM . . . EXQUISITE CUSTOM BUILT HOME OFFERS LUXURY LIVING ON 100' OF PRIVATE NORTH/EAST FACING LAKESHORE ON SAND LAKE, BURNET COUNTY'S MOST DESIRED LAKE! GOURMET KITCHEN W/ . . . STATELY TUDOR STYLE MANSION IN THE THIRD WARD BACKING UP TO PUTNAM PARK & LITTLE NIAGRA CREEK. . . .
CHARMING NEW ENGLAND LAKE COTTAGE NESTLED ON THE SHORES OF BEAUTIFUL LAKE MALLALIEU. THIS URBAN . . . STUNNING CEDAR CHALET! 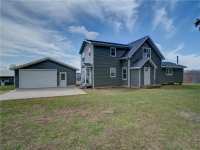 3 BR, 4 BA, SOARING CEILINGS, LG. BEAMS, CHERRY WOOD FLOORS, IRON WORK RAILINGS, 3 LP GAS FIREPLACES, LG. LAKESIDE MASTER SUITE. KITCHEN W/LG. . . . 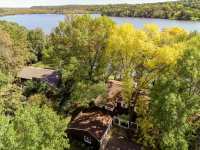 CUSTOM DESIGNED CONTEMPORARY HOME WITH BEAUTIFUL LAKE PEPIN VIEWS ON 47 ACRES, MOSTLY WOODED LAND. 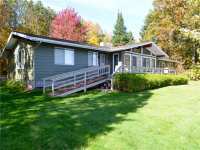 SPACIOUS KITCHEN WITH A LARGE PANTRY, 2 OVENS, STOVETOP &AMP; 2 . . .
SHORELINE IS CO-OWNED W/ASSOCIATION. 4 UNITS INCLUDED (3,4,6 & 7). SQUARE FOOTAGE IS TOTAL OF ALL 4 UNITS. LIVE IN ONE AND RENT OUT THE OTHERS. EXCELLENT LOCATION. CLEAR . 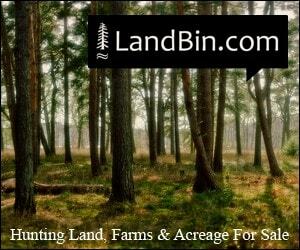 . .
SHORELINE IS CO-OWNED W/ASSOCIATION. 4 UNITS INCLUDED(3,4,6 & 7). 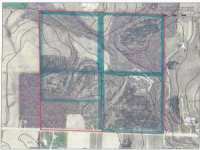 SQUARE FOOTAGE IS TOTAL OF 4 . . .
SHORELINE IS CO-OWNED WITH ASSOCIATION. 4 UNITS INCLUDED (3,4,6 &AMP; 7). SQUARE FOOTAGE IS TOTAL OF ALL 4 UNITS. LIVE IN ONE AND RENT OUT THE OTHERS. EXCELLENT . 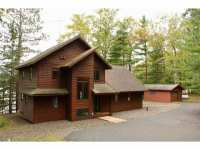 . .
PRICE LOWERED ON THIS FANTASTIC ONE LEVEL LIVING HOME LOCATED ON LAC COURTE ORIELLES LAKE. WITH 200' OF FLAT LEVEL SHORELINE THIS LAKE HAS SOME OF THE BEST SWIMMING AND . 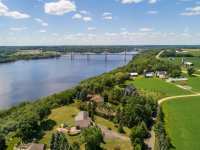 . .
RAMBLER STYLED HOME LOCATED IN QUIET RESIDENTIAL NEIGHBORHOOD WITHIN MINUTES OF NEW BRIDGE CROSSING AT STILLWATER FOR EASE OF ACCESS TO CITIES. HOME FEATURES AN OPEN . 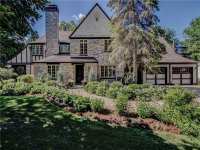 . .
AMAZING CUSTOM HOME WITH A BUILT PRICE OF NEARLY A MILLION DOLLARS. EVERYTHING NEEDED FOR LUXURY . 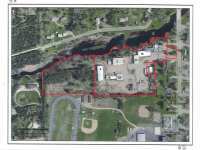 . .
DEEDED ST CRIOX RIVER ACCESS WITH 400FT OF SHARED SANDY SHORELINE. 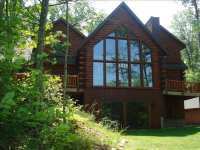 WELL MAINTAINED 4 BED 4 BATH HOME ON 8.2 PRIVATE WOODED ACRES IN HUDSON SCHOOL DISTRICT. MINUTES FROM . . . 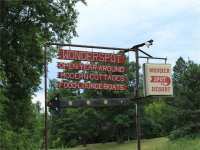 THE WONDER SPOT RESORT IN RUSK COUNTY SITS ON AN 11 ACRE PENINSULA AND CONSISTS OF RESORT BUILDING WITH BAR DINING ROOM, KITCHEN AND UL LIVING QTRS. FABULOUS VIEWS . . . 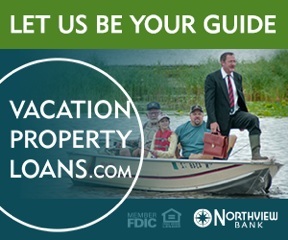 ULTIMATE PRIVACY EXISTS AT THE NORTH END OF GARDEN LAKE, A QUIET PART OF LAKE NAMEKAGON. FROM THIS . . .
WOLF'S EAGLE LODGE RESORT & CAMPGROUND. 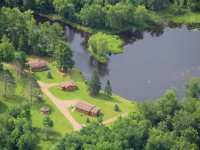 THIS AMAZING TURNKEY BUSINESS IS LOCATED ON A 75.31 ACRE SITE WITH AN ESTIMATED 1000' OF STUNNING EAST FORK CHIPPEWA RIVER . 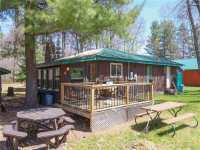 . .
WOLF'S EAGLE LODGE RESORT & CAMPGROUND. 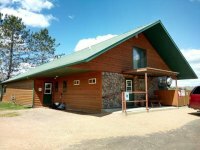 THIS AMAZING TURNKEY BUSINESS IS LOCATED ON A 75.31 ACRE SITE WITH AN ESTIMATED 1000 FEET OF STUNNING EAST FORK CHIPPEWA RIVER . . . 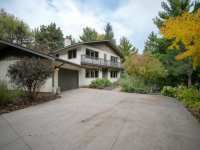 STUNNING CUSTOM BUILT VERY SECLUDED EXECUTIVE RETREAT ON 20 ACRES WITH 1100 FEET OF SHORELINE! 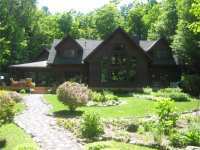 1000 FT 2 BDRM GUEST CABIN COMPLETES THIS UNBELIEVABLE PACKAGE FEATURING . 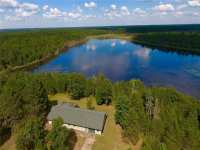 . .
BEAUTIFUL SECLUDED LOG SIDED HOME ON 146 ACRES ON ITS OWN PRIVATE 27 ACRE LAKE. 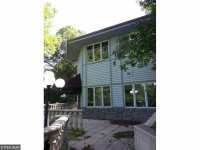 THIS 2 BED AD 2 BATH HOME HAS BEEN NICELY UPDATED AND FEATURES A WOOD-BURNING FIREPLACE, . 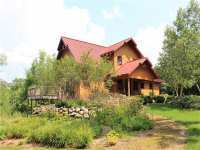 . .
"ELEGANCE ON THE WATER" DESCRIBES THIS TIMBER FRAME POST & BEAM CONSTRUCTED LAKE HOME OFFERING A . . . IMPRESSIVE TURN KEY TIMBER FRAME HOME IS LIKE A MODEL HOME W/FURNISHINGS INCLUDED! 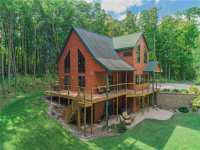 THIS ENERGY EFFICIENT HOME OFFERS MODERN CONVENIENCES A 2 SIDED MASSIVE STONE . . . 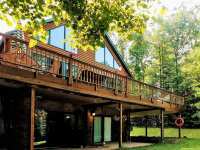 THIS QUALITY BUILT & METICULOUS KEPT HOME WITH WELCOMING CHARACTER, HAS AN AMAZING WOODED SETTING WITH NEAR PERFECT WATERFRONT. 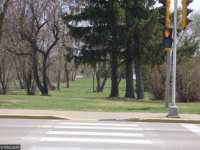 ADDITIONAL FEATURES ARE, LARGE COVERED . 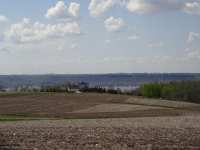 . .
COUNTRY LIVING ON QUIET DEAD-END ROAD ON 80 ACRES MINUTES SOUTH OF EAU CLAIRE. 4 BEDROOM 2 BATH . . . 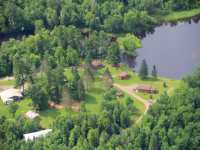 THIS RESORT OFFERS A PRIME LOCATION ON THE PHILLIPS CHAIN OF LAKES WITH DIRECT ATV AND SNOWMOBILE TRAIL ACCESS AND GREAT FISHING!THE TOTAL ACREAGE IS 39.87, INCLUDING . 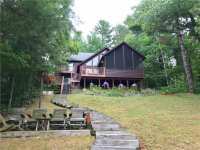 . .
1 LEVEL LAKEHOME, 2BR, + SLEEPS 7 BUNKHOUSE COMFORTABLY, 3BATH ON GORGEOUS CEDAR LAKE! 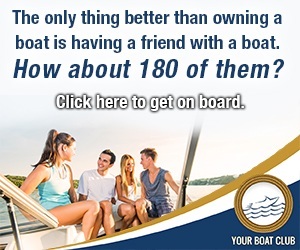 HUGE DECK W/GAZEBO, BOATHOUSE &AMP; STORAGE FOR ALL YOUR TOYS IN MASSIVE EXTRA . . . UNIQUE OFFICE BUILDING, CUSTOM BUILT W/ APPROX 3,040 SQ. 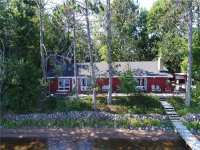 FT. OFFICE BLDG ON THE BANK OF THE APPLE RIVER WITH APPROX 132 OF FRONTAGE. THIS OFFICE BUILDING OFFERS TWO . 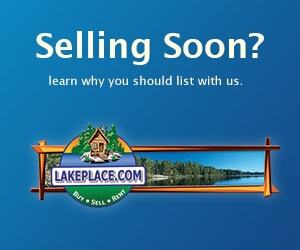 . .
2 Listings in Fallcreek WI ..
19 Listings in Frederic WI ..
4 Listings in Loretta WI ..